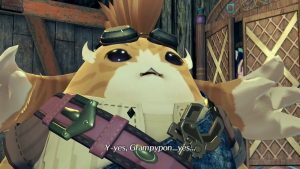 Free to play RPG from Nintendo and Cygames launches next month in North America and Asia. 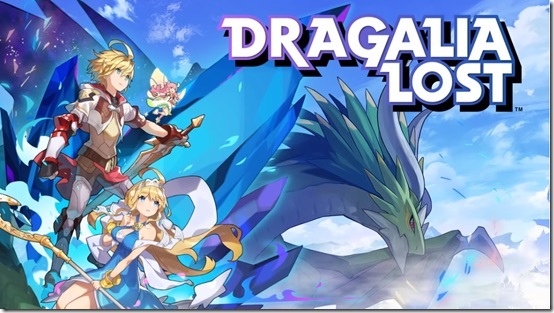 Nintendo and Cygames will be releasing Dragalia Lost, a brand new RPG for mobile platforms. 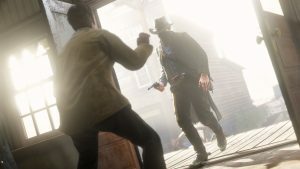 It is releasing next month, on September 27, and in a short Nintendo Direct presentation last night, Nintendo unveiled what we can expect from the game. The title itself will be a free to play game, and seems to feature dungeon crawling, battles, elemental mechanics for the battle system, and a pretty art style with a surprisingly great sounding soundtrack. It will also, obviously, have RG gatcha mechanics of the sort that were seen in Fire Emblem Heroes. Given that Fire Emblem Heroes has been Nintendo’s most successful mobile game yet, it makes sense that they will be following its style with this new game. Incidentally, Nintendo will also not be launching this worldwide simultaneously; the game will get a launch in Japan, Asian territories, and North America, but Europe and the rest of the world will be left out for now. You can check out the Direct for yourself below.